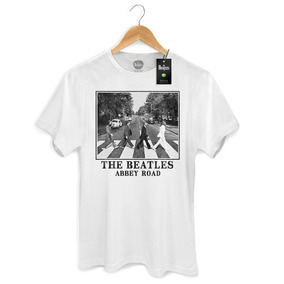 Camiseta Masculina Oficial The Beatles Head Shot - Bandup! Camiseta Masculina The Beatles Bus Basic - Bandup! Almofada The Beatles Sgt Pepper's - Bandup! Caneca The Beatles Let It Be... Naked - Bandup! Caneca The Beatles Picture Basic - Bandup! Capa Para Notebook The Beatles England Flag - Bandup! Caneca The Beatles England Flag - Bandup! Capa Para Notebook The Beatles Apple 2 - Bandup! Caneca Oficial The Beatles Abbey Road Bandup! Camiseta Feminina The Beatles Picture Sepia Oficial Bandup! Camiseta Feminina Oficial The Beatles Sgt Pepper´s - Bandup! Body Infantil The Beatles All You Need Is Love - Bandup! Camiseta Masculina Oficial The Beatles Are Coming! - Bandup! Camiseta Masculina Oficial The Beatles Help - Bandup! Capa Para Notebook The Beatles Anos 70 - Bandup! Capa Para Notebook The Beatles With The Beatles - Bandup! Almofada The Beatles Abbey Road P&b - Bandup! Caneca The Beatles Magical Mystery Tour - Bandup! Caneca The Beatles Sgt Peppers - Bandup! Caneca The Beatles Apple - Bandup!